Tyler Allred joins the lab as a Postdoctoral Fellow. Tyler recently completed his graduate studies in the Harran lab at UCLA. Welcome Tyler! Congrats to Yuriy for succesfully defending his Ph.D. thesis on Friday, February 9! Next up, he will be joining the Med Chem team at Merck in New Jersey. New Publication in Org. Lett. 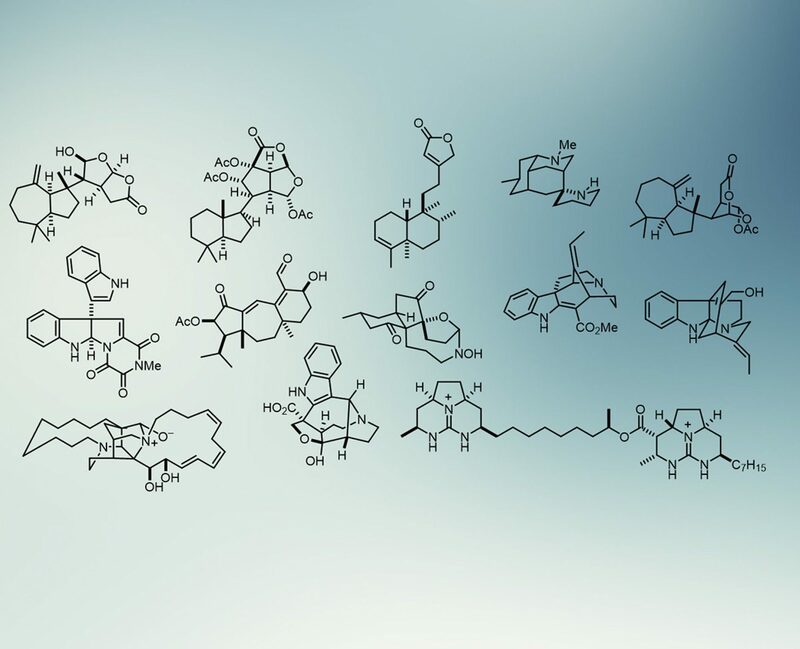 Peng publishes his work on the 1,6-addition of tertiary carbon radicals. Congrats Peng! New Publication in J. Org. Chem. Yuriy and Peng publish their work on the enantioselective total syntheses of Cheloviolenes A and B Dendrillolide C. Congrats guys! The Overman Group welcomes Eloisa, a visiting graduate student from the Martin Group at ICIQ in Spain. Welcome Eloisa! The Overman Group welcomes Nick Weires and Spencer Pitre as postdoctoral fellows from UCLA and the University of Ottawa, respectively. Welcome Nick and Spencer! Welcome to the new Overman Group website! Stay tuned for updates on new group members, as well as our current research and directions!